Welcome to Trung Nam French Bakery. Authentic recipes. Family traditions. Freshly baked goods everyday. Find your favorite treat in our wide-array of French breads, pâtisseries and Vietnamese staples. 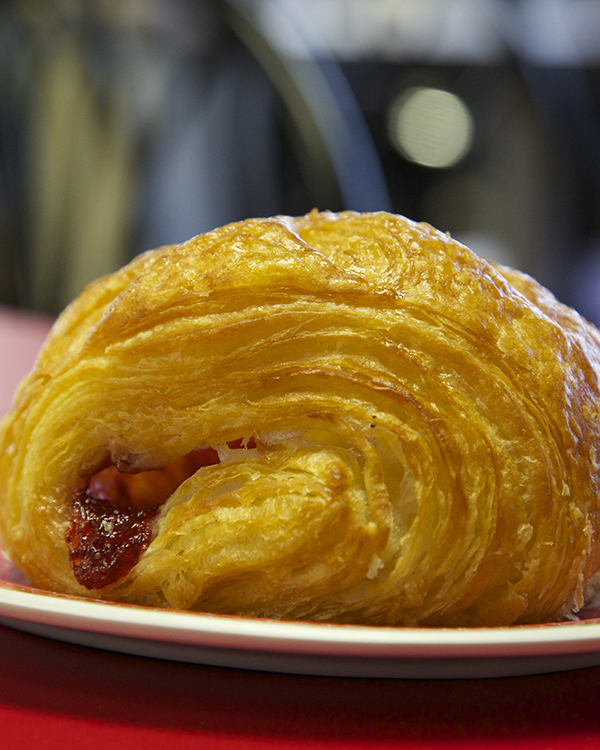 with one of our delicious plain or filled croissants, including apple, raspberry, cinnamon, strawberry, almond, chocolate, coconut, raisin, blueberry and apricot. 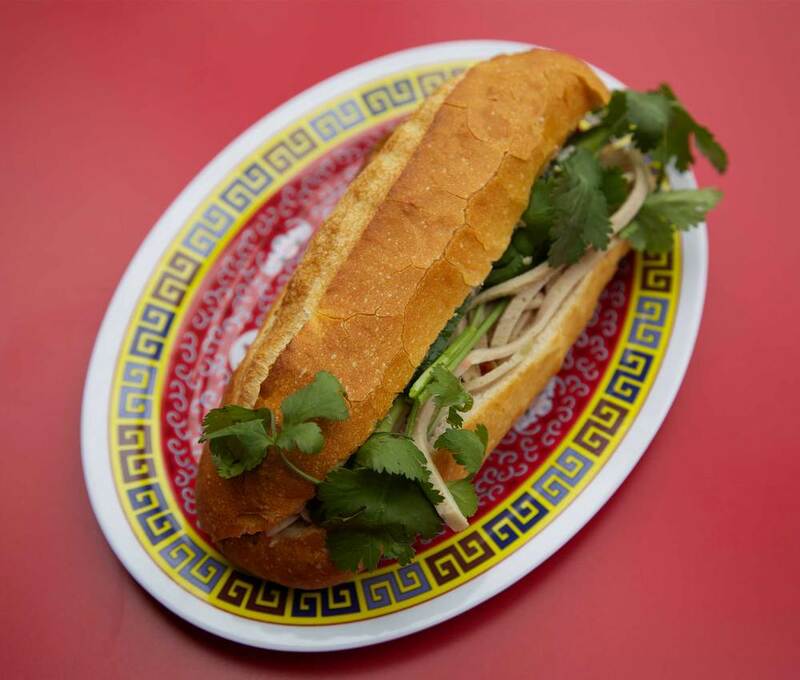 Or, perhaps try one of our popular Vietnamese sandwiches -- a favorite with many. Our valued customers are greeted with a warm smile and the sweet, delectable smell of freshly baked goods everyday. Come in and grab a treat -- you’re always welcome here. Trung Nam French Bakery made St. Paul’s Frogtown neighborhood home and opened its doors to the community. Our mission: share our love for baking. Using perfected recipes learned from a gentleman in France where our family once lived, we proudly present to you the very best fresh baked croissants and baguettes.